Christmas Collection is a newly revised carol book with original, additional, and rearranged carols from New Christmas Praise as well as ten extended pieces. 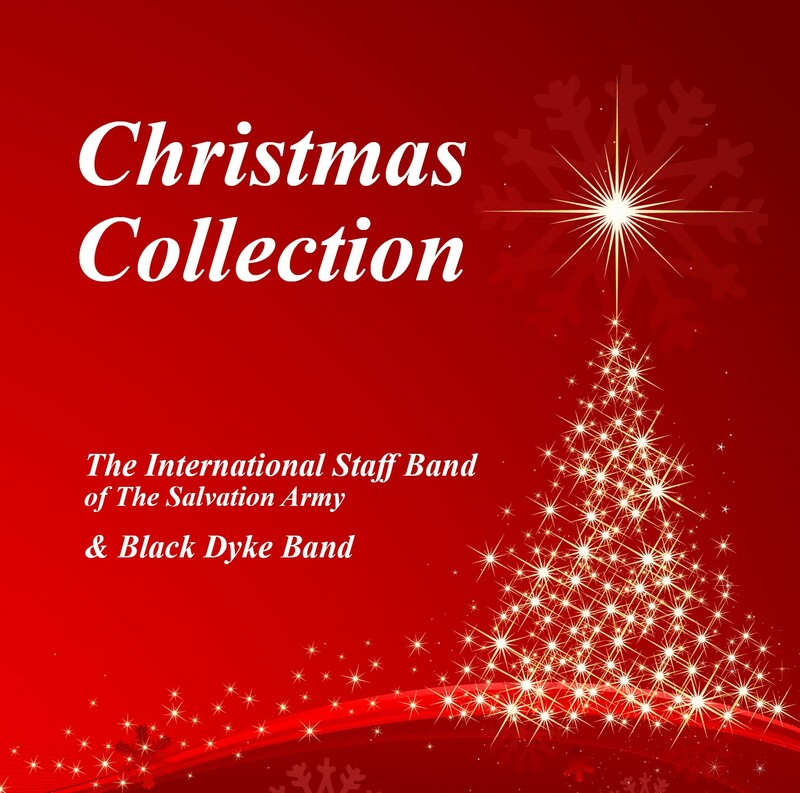 This recording features some of the available carols, performed by the International Staff Band and Black Dyke Band. 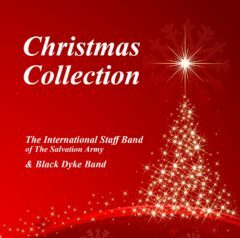 This article was posted in New Releases, Recording and tagged Black Dyke Band, Christmas, International Staff Band, Recording, World of Brass on 19 September 2018 .